A cozy hat with heritage style. 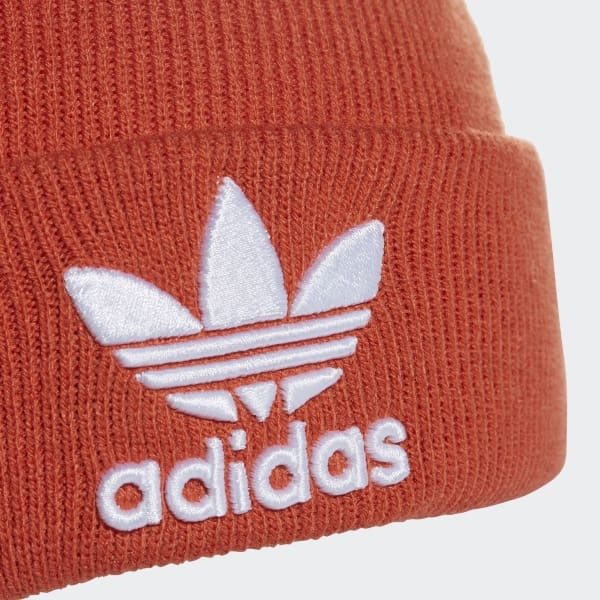 Stay warm while showing your adidas Originals pride in this knit beanie. 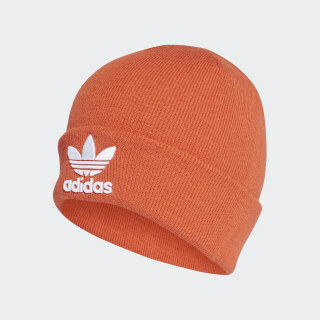 The soft and cozy hat features a fold-up brim so you can personalize the look and fit. An embroidered Trefoil logo on the front adds a touch of heritage style.